Dustin moved frequently during his childhood, and settled in Indianapolis in 2001 to attend Butler University. While at Butler, Dustin joined the Fraternity and found friendship and brotherhood that encouraged him and pushed him to be a better person. 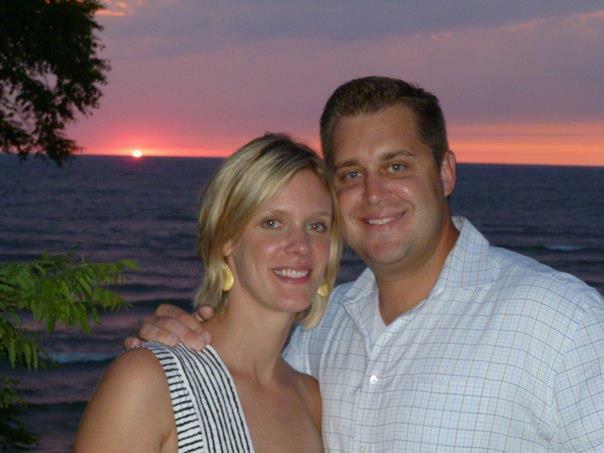 Today, Dustin still resides in Indianapolis, where he works as a real estate agent for Keller Williams. Few if any days go by where he isn’t in touch with another brother; Dustin is breaking bread with another Delt at least once a week. Dustin has also stayed involved by serving as a house dad, a member of the house corporation, and he contributes financially to the Annual DeltFund. Dustin stresses the fact that involvement doesn’t just happen – staying involved with the Fraternity is a choice. He chooses to give back because he feels that Delta Tau Delta has given him so much. He recommends searching out ways to get involved that work best for you; the ones that can easily become part of your day-to-day life. He recommends signing up for a recurring gift as a starting point; this regular gift quickly adds up. If you have received something from your membership in the Fraternity, we urge you to remember those who follow. Find the way to give back that works for you, whether it’s through giving time, talent or resources. If you need some ideas for how to get started, don’t hesitate to contact us. There are many ways to get involved; we can help you find the one that best fits your life.